The game of tennis is always changing and evolving, and in order to keep up with the latest trends, we must adapt. Tennis, as a sport, has seen many evolutions over the last few decades. In addition to constant technological advancements in equipment, one trend that has swept the sport over the past few years is the increase in the height of players. The ATP Men’s Singles Rankings is dominated by tall players, as John Isner, Milos Raonic, Marin Cilic, Alexander Zverev, Juan Martin Del Potro, and Karen Khachanov are all at least 6'6" tall. To compare to just two decades ago, Goran Ivanisevic at 6'3" was the tallest player in the top 10. 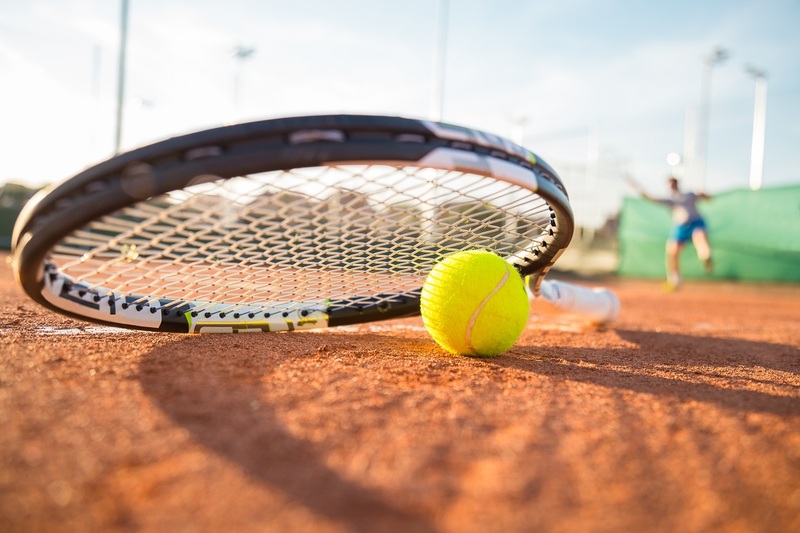 In addition to the increased average height of the players, improvements racket and string technology have impacted play and have added substantial speed and power to the ball. According to multiple sources, the average rally on the men's professional tour is currently only between four and six shots. Needless to say, the first shot, whether it be a serve or a return, is critical to be able to play modern tennis. Your first shot will set the tone for the rest of the rally and likely determine the winner of the point. However, if you look at most tennis lessons, serving and returning is almost always left for the end of the lesson and comprises just five to 10 percent of the entire lesson. At that point, the student is tired and cannot properly use their fatigued body to their fullest potential, which is crucial to developing a powerful serve. The serve and return of serve are often perceived as separate shots, instead of an integral part to a players’ overall strategy. As someone who works with high-performance juniors and also advises other coaches, I like to look at the serve as a starting point and teach players to use it as a part of their master plan for the specific point they’re about to play. A powerful serve is useless if not executed as part of the overall strategy. For instance, Rafael Nadal is not known as a very powerful server, but his ability to place his serve and construct the point around it, in addition to his solid return game, helps him hold his serve and neutralize powerful servers. According to ATP stats, Nadal won the most second serve points in 2017. From my experience, one of the most overlooked parts of a players’ game is second serve conversions. Most players are able to consistently only make between 40 and 65 percent of their first serves; as such, they’re left with the second serve. Often, this is the moment where most players "choke" at pivotal points in a match. If taught properly, players can learn that their second serve can still be used strategically, instead of just putting it in the serving box and hoping for the best. One of the methods to instruct this is to make players play practice sets with only one second serve throughout the set. This way, they will learn how to value their second serve more and try to get more out of it and grow comfortable doing so. While the average height on the professional tour has increased over the last few years, not everyone has the ability to serve aces like the aforementioned players, who lead the ace statistics columns. This is where second serve conversion and playing cool under the pressure comes in handy. This ability can definitely be taught and improved upon, but must be taught early on because serving second serves under pressure is not a skill that can be easily acquired. Bo Zaputovic is a Tennis Pro and Coach at Christopher Morley Tennis, located in Roslyn, N.Y. Bo was born in Montenegro, where he spent his junior career, and after that, attended Midwestern State University, playing singles and doubles.